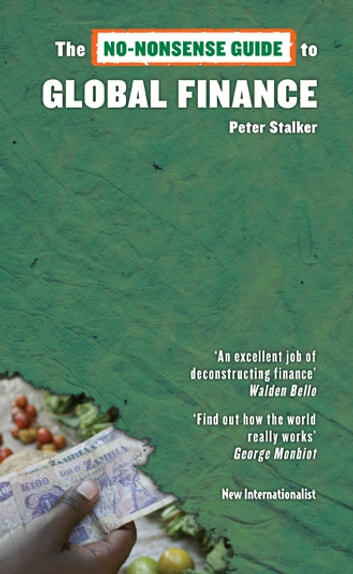 An incisive introduction to global finance—where money comes from, the current mechanisms, and the need for control and reform. It traces the origins of money as a source of exchange and a store of value and the many weird forms it now takes—visible and invisible. The guide sets recent events into context, indicating how the flows of money directed by an unaccountable elite increasingly shape economic, political, and social activity. Peter Stalker is a former co-editor of the New Internationalist who now works as a consultant to a number of UN agencies. He is author of the No-Nonsense Guide to International Migration.